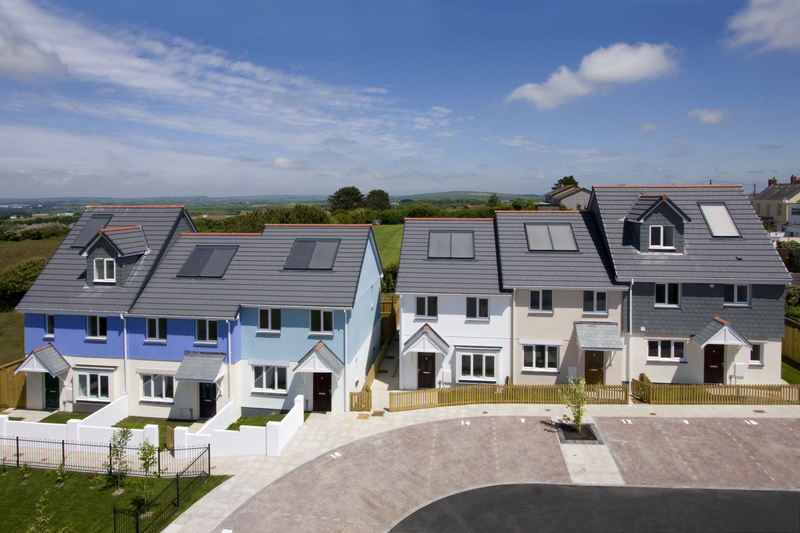 The Government’s consultation over its proposed New Homes Bonus should lead to an interesting debate over how local authorities can lead the development of housing in their communities. It is the first step on the road to delivering the pledge to provide incentives to local authorities to deliver new housing that people of all ages need. This is welcome, and not least because it highlights one of the most glaring issues facing the country today: that there is not enough housing to meet the needs of local communities. Often, however, debate about the need for affordable housing loses out to objections about overdevelopment. Any initiative that encourages local people to debate the benefits new housing can bring has to be a good thing. It’s now up to local leaders to lead the debate. I will be following it with interest.